Live Power Community Farm is a 50-acre, biodynamic and organic Community Sustained Agriculture (CSA) farm that provides fresh, high-quality food for 160 households in the San Francisco Bay Area and Mendocino County. 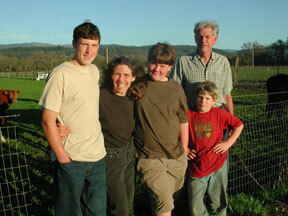 With the support of a San Francisco-based CSA membership, Stephen and Gloria Decater had spent nearly 20 years developing this biodynamic farm on 40 acres of rented land in Covelo, CA, several hours north of the Bay Area. 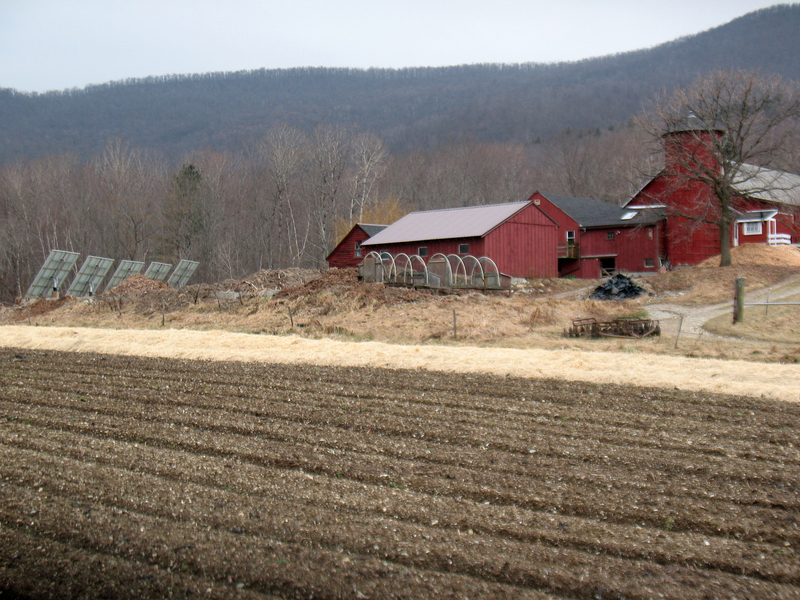 When the land came on the market in the early 1990s, the Decaters worked with a core group of CSA members and Equity Trust to arrange for the farm’s purchase. CSA members and others donated funds to Equity Trust so that it could purchase a conservation easement and purchase option, allowing the Decaters then to buy the land and improvements for their remaining “farm value” (equal to the full unrestricted market value of the property minus the value of the rights given up through the easement.) In this case the rights given up through the easement included more than those given up through typical conservation easements. This specialized easement requires – as the Decaters themselves insisted – that the land continue to be farmed organically or biodynamically. It also gives the holder of the easement an option to purchase the property for its farm value if the owners wish to sell – or if they are no longer farming the land in accordance with the terms of the easement. In 2013, Stephen and Gloria negotiated a long-sought opportunity to purchase 10 abutting acres. Equity Trust made a short-term loan to the Decaters, allowing them to expand the land base of Live Power Community Farm immediately. Funds are being raised to pay for the value of extending the agricultural easement to the new parcel, thereby reducing the farmers’ cost to an affordable price and allowing them to repay the debt on the land. Equity Trust is simultaneously working with the Decaters to update the easement and strengthen the affordability restrictions based on knowledge we have gained in the nearly two decades since their groundbreaking easement was first created. Read more about the expansion project here.